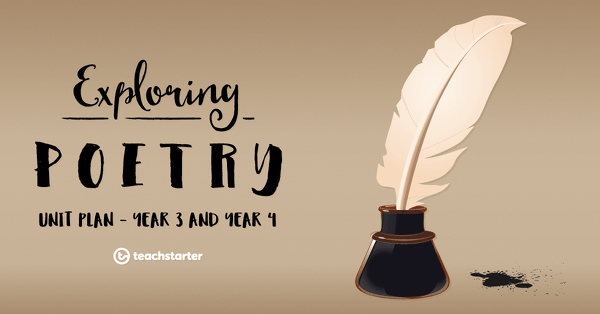 A variety of Literacy primary teaching resources to theme your classroom and use when teaching literacy concepts. 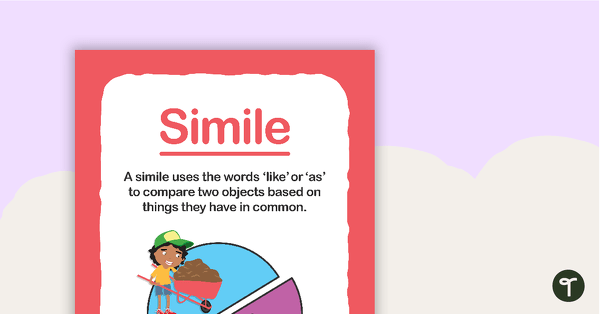 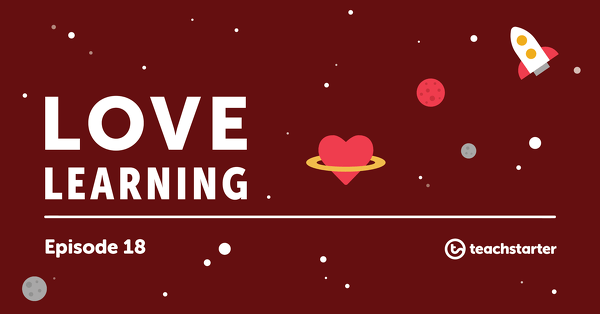 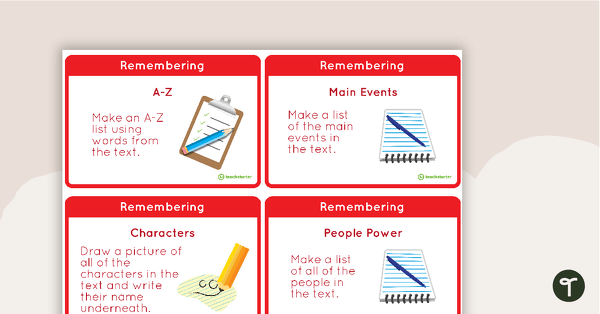 Available in this extensive collection are resources to use when working on alphabet a-z, grammar, phonics, reading, speaking and listening, spelling, vocabulary, writing and punctuation. 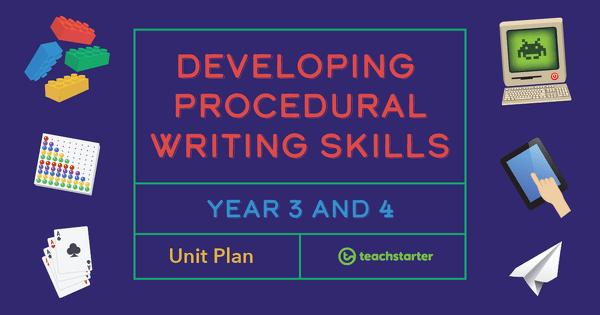 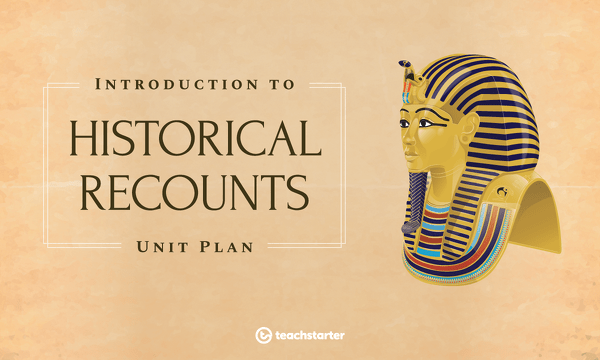 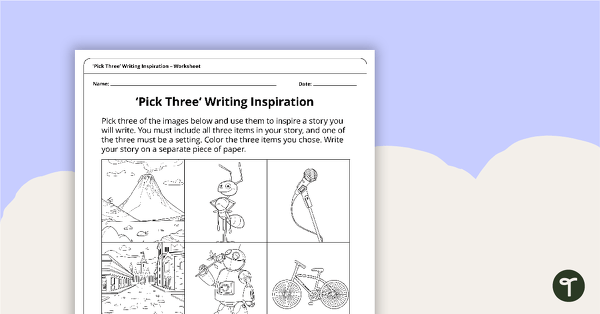 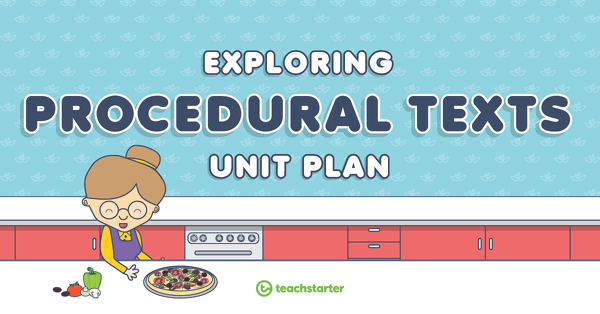 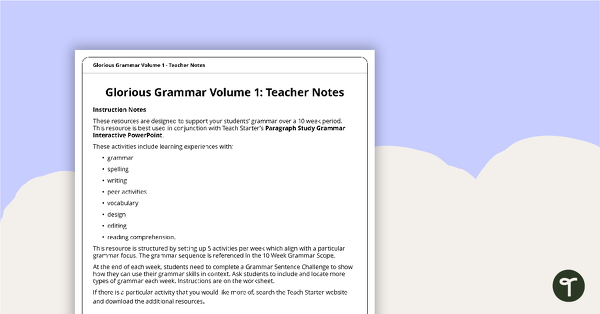 These Literacy teaching resources include lesson and unit plans, PowerPoint presentations, worksheets, posters, games, comprehension texts, activities and interactive widgets. 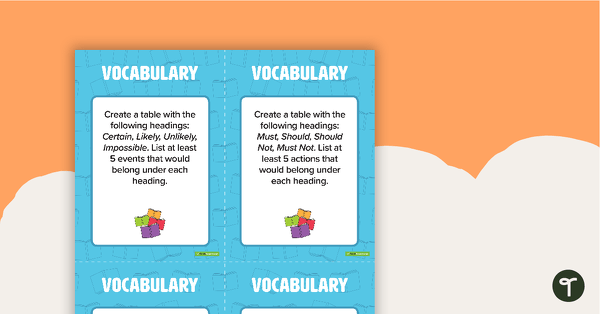 You can also make your own customised banners to use on your display boards when working on a particular text type, writing genre, grammar concept or vocabulary and spelling skills. 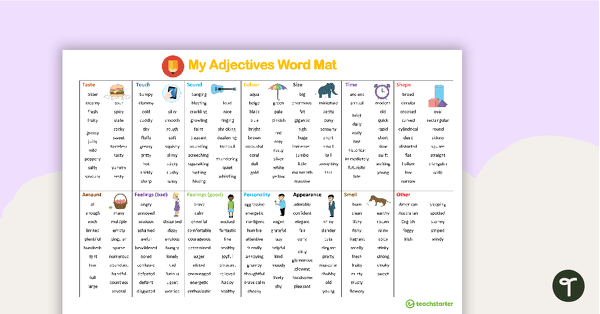 A table of adjectives covering a variety of topics. 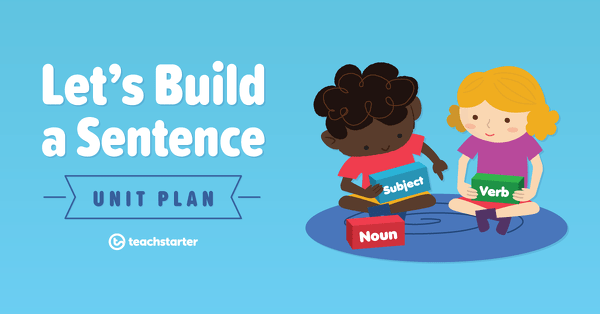 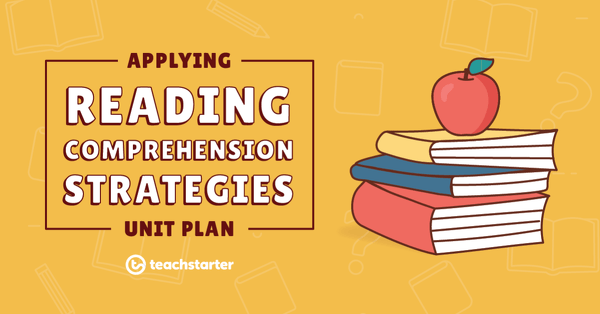 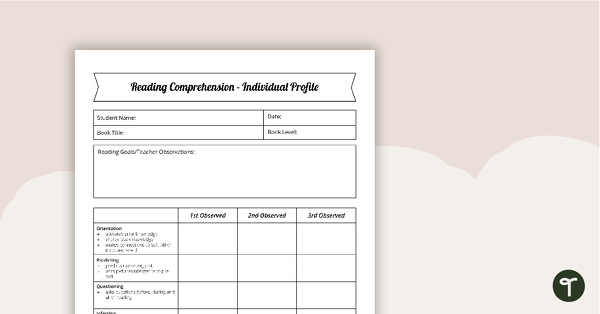 A checklist to help keep track of your students’ reading progress and comprehension skills. A checklist to help keep track of your students’ reading progress and the strategies they use.